The average Australian will spend $1,325 on Christmas this year, according to data from finder.com.au. 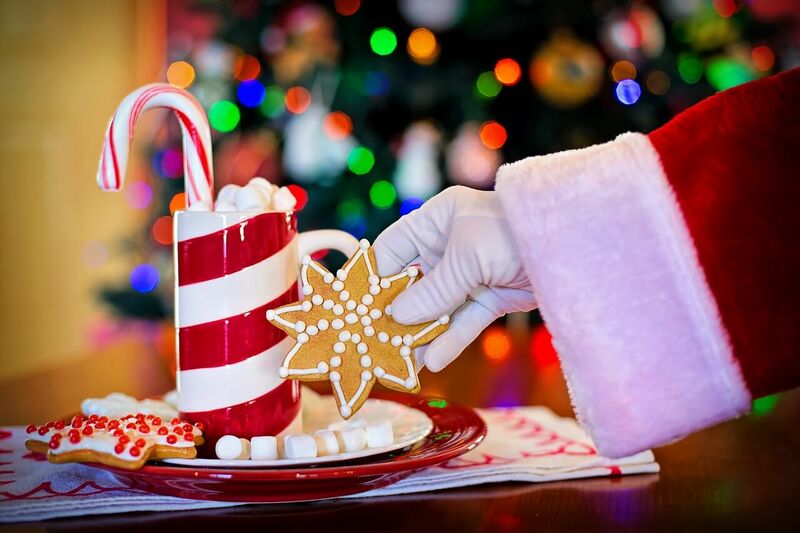 If you are finding yourself spending well above that or, even worse, are going into credit card debt to pay for Christmas gifts and festivities, it is time to look at ways through which you can stop Santa from emptying your bank account. 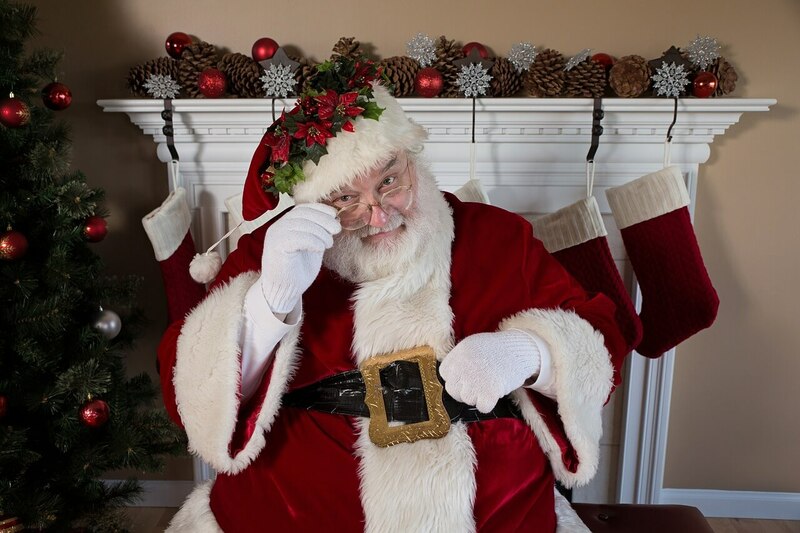 It's time to look for ways to stop Santa from emptying your bank account. First and foremost, you should set yourself a Christmas budget that you will make an effort to stick to. How much that budget will be will depend on you and your financial situation but should remain well within your means. Having a budget will help you to keep your spending in check and will help you to avoid impulse purchases. Christmas sales have become commonplace. However, that does not mean you always need to capitalise on them. Especially, if the items on sale are on your Christmas list. Avoid the temptations of sales by sticking to what you really want to buy. Avoid credit card debt to pay for Christmas gifts and festivities. When it comes to gifting relatives and friends - especially those who you don’t see often - you can choose to give them the gift of your time and attention instead of a physical gift. While this may sound a little cheesy, the time we spend with our loved ones is always worth more than the presents we give to or receive from them. For most people, the Christmas period is a time when after work drinks and Christmas parties become an almost daily occurrence. However, if you are finding yourself spending too much on drinks, dinners and taxis, it may be time to say no. While you may feel inclined to see “everyone” this Christmas, the reality is that it is absolutely OK to say no. Simply politely decline the invitation and say that you will spend time with family instead.